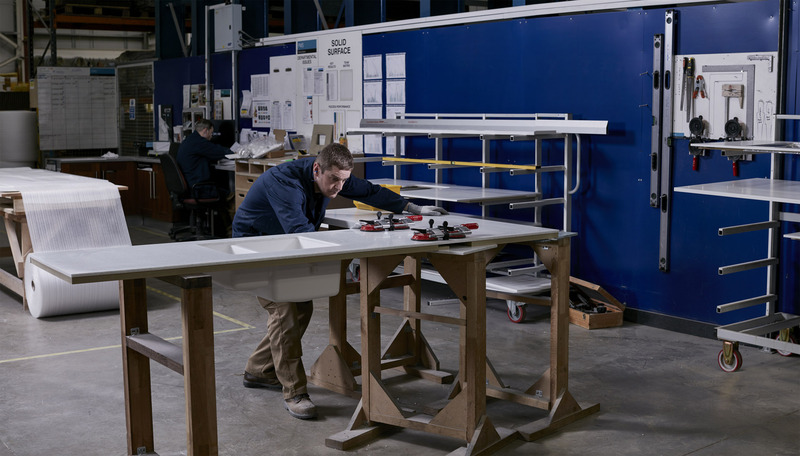 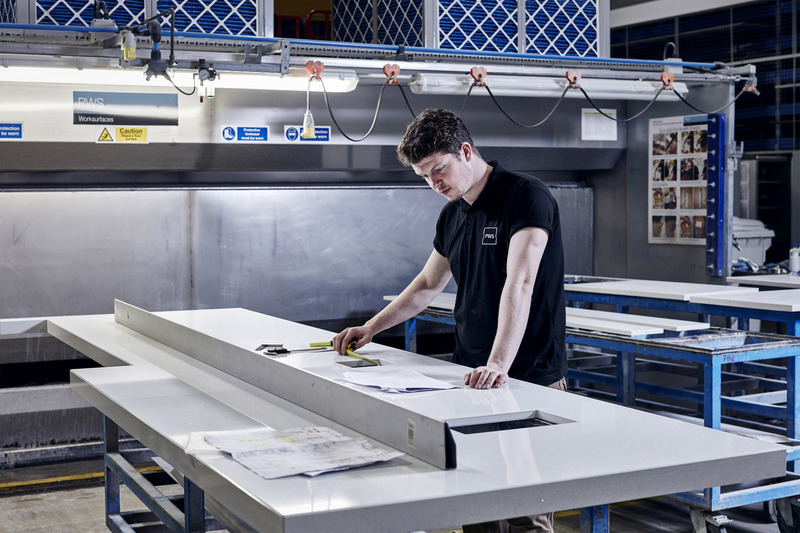 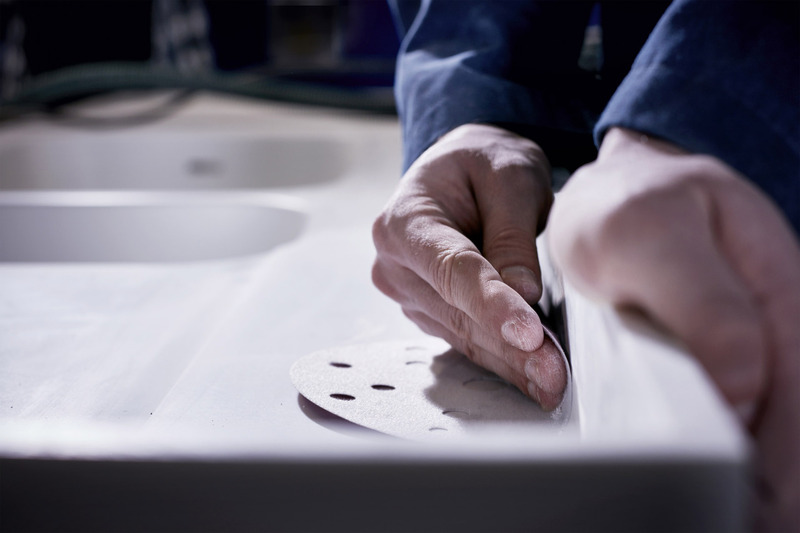 PWS supplies some of the finest bespoke worktops in the UK. 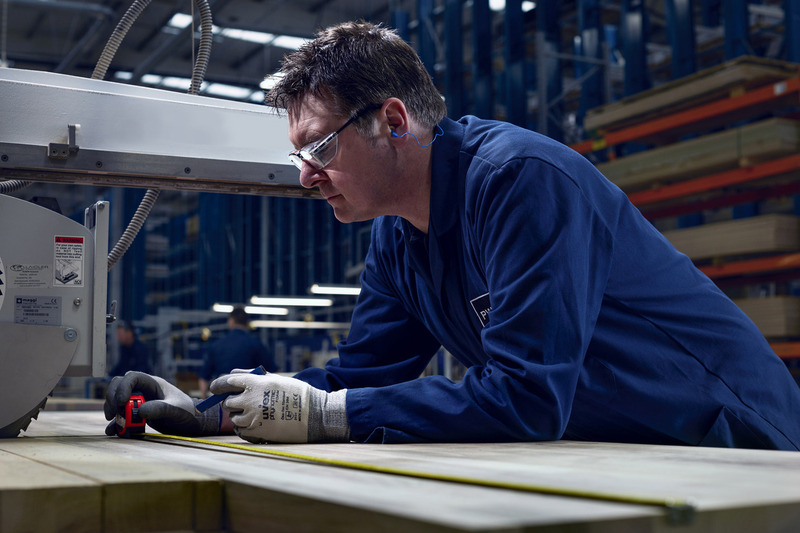 Manufacturing at this level demands highly skilled craftsmanship that can be found throughout the workforce in every department. 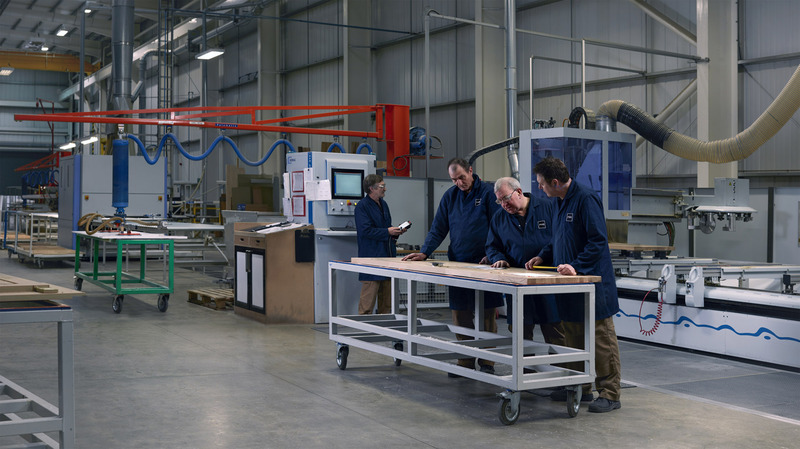 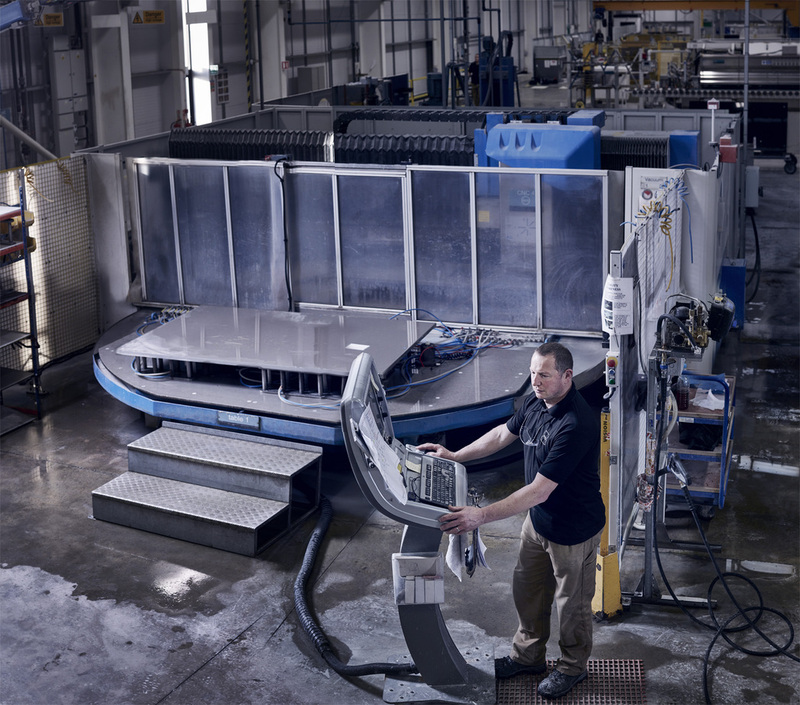 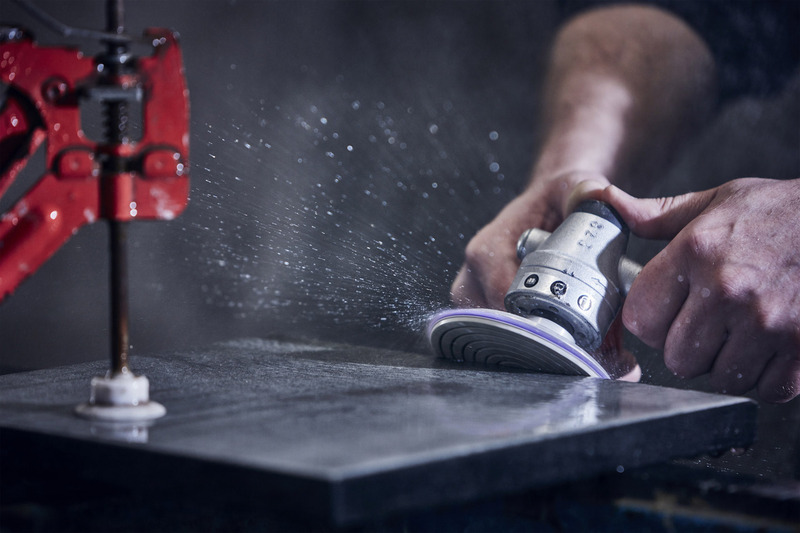 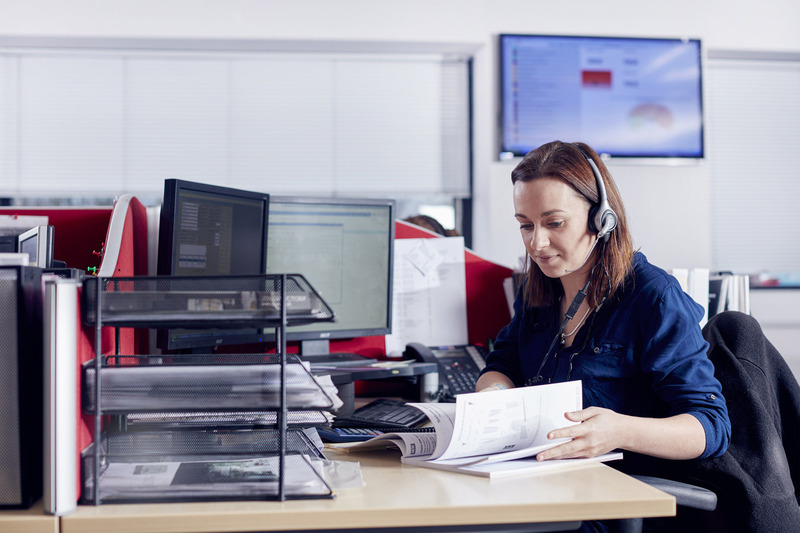 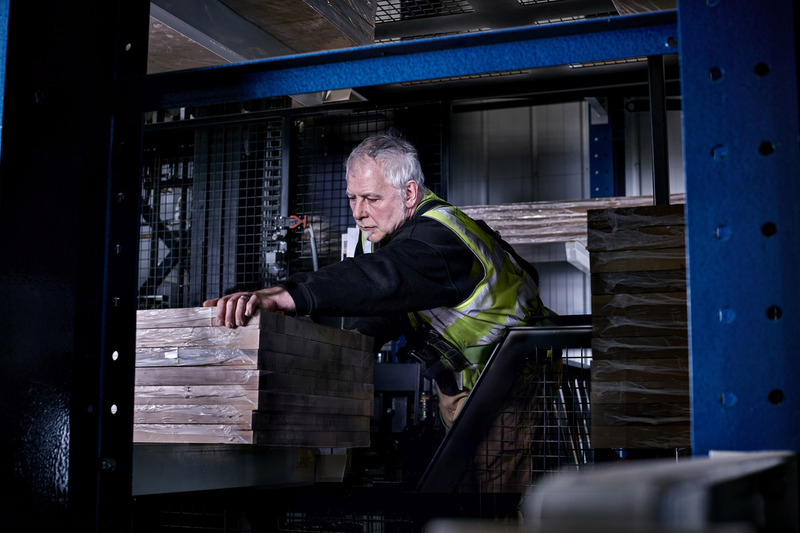 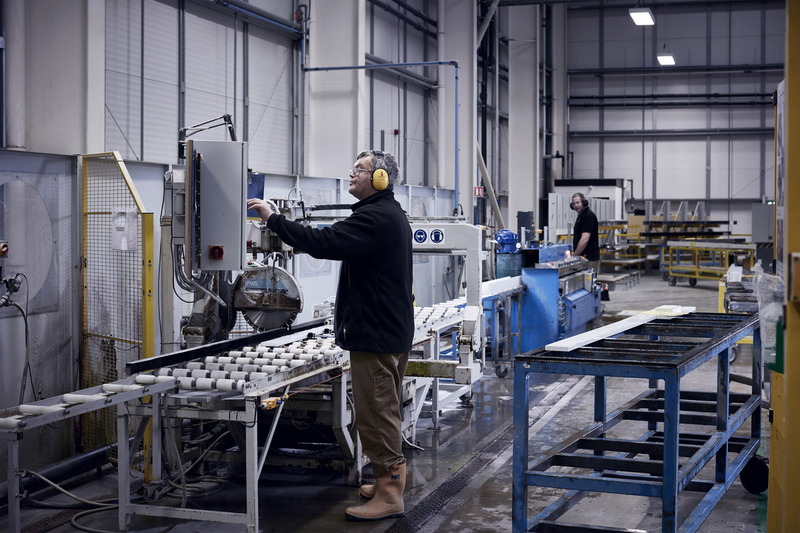 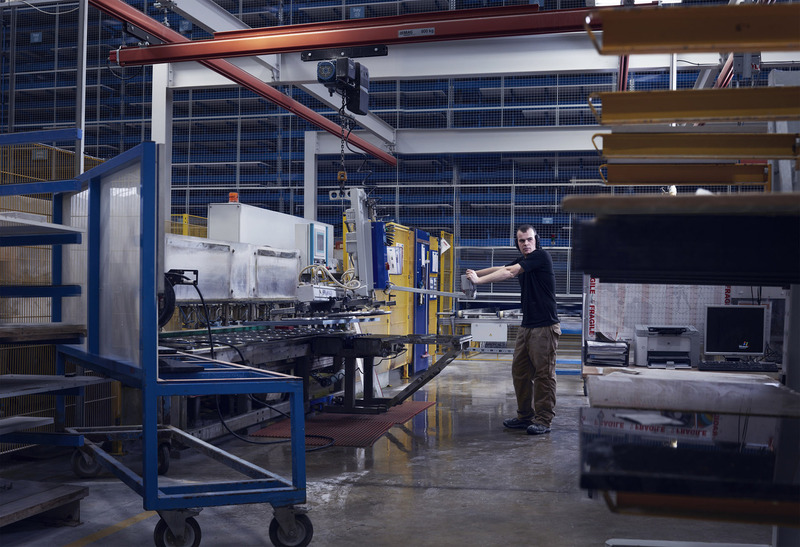 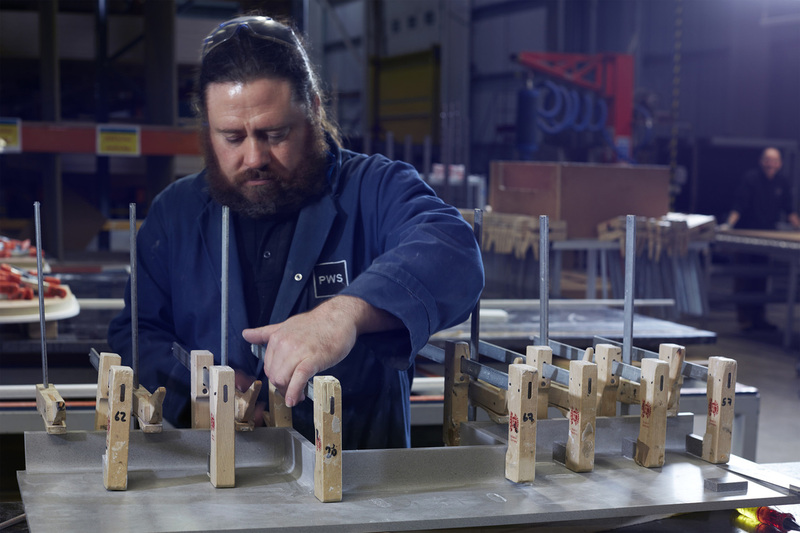 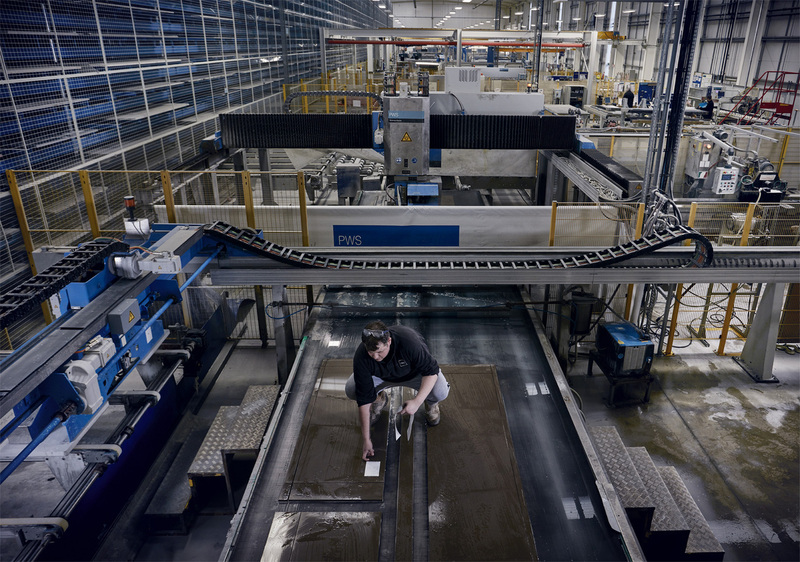 Now a very large operation, PWS manages to produce products of the highest quality whilst managing to maintain the feeling of a family run business.